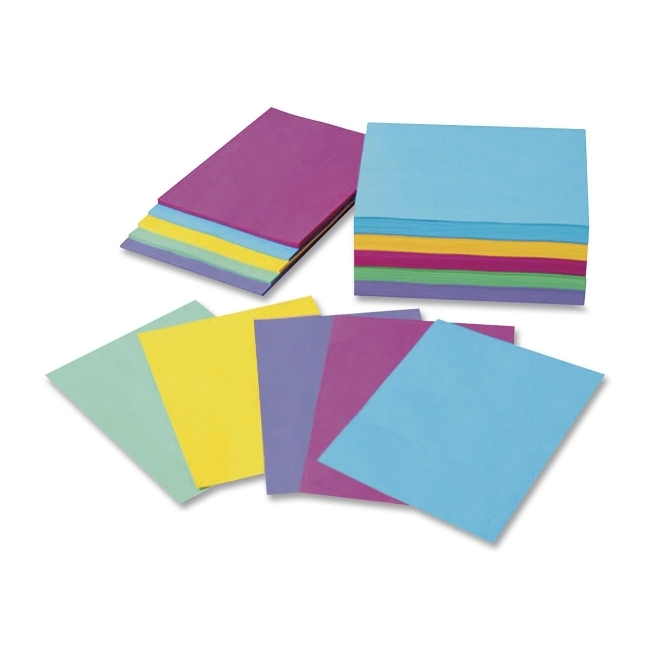 Bright, contemporary colors that add pizzazz to announcements, memos, reports, newsletters and brochures. Works well in laser and inkjet printers, photocopiers and offset printers. Acid free paper comes in a film wrapped package. Recyclable.